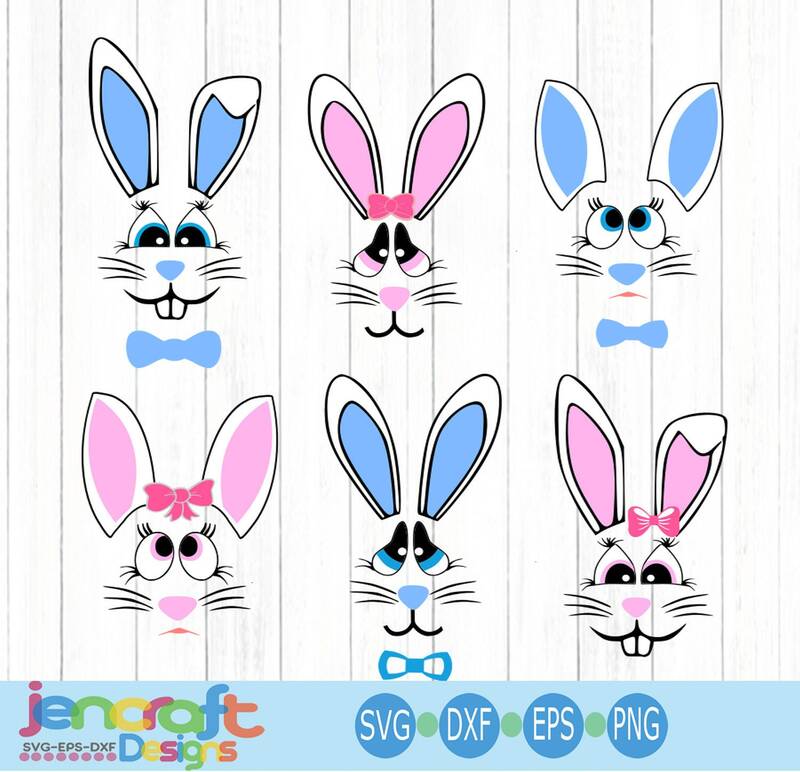 This digital artwork can be used by cutting software, such as Cricut Design Space, Silhouette Studio, Sure Cuts A Lot (SCAL) and other cutting software. The high quality files will cut cleanly and smoothly since they are professionally digitized instead of auto-traced. Since this is a digital download no refunds will be given. These graphics are JenCraft original and are offered for sale exclusively by JenCraft. Files will be delivered electronically. No physical product will be sent. An automated instant download email will be sent to your etsy email address, which will contain your download links. Distribution of files in whole or in part, without express written consent, is strictly prohibited by law. - You MAY use this file to create, cut and/or print items for personal use, gifts, and finished products you will sell. - You MAY NOT transfer, share, give, or sell the actual digital file in any digital format. I just purchased this file but it's showing my payment hasn't cleared. Etsy can take up to 5 minutes to process your payment. Once your payment has cleared your download link will be active. Why didn't I get a download after purchasing? Will these files work with my Cricut Explore? Yes, you can use the svg files. The png, jpg and dxf files can also be uploaded into Design Space but can't be ungrouped. How do I get these into my Silhouette or Cricut? Step by Step instructions on how to unzip and import into Silhouette Studio and Cricut Design Space are emailed to you with each purchase. I am also available for any questions you may have. Do you offer deals or coupons? Yes, Coupon codes are listing on the main shop page in the about section. Also in each listing on the 2nd or 3rd picture. Normally no, not once the files have been downloaded. I will work with you on any issues you have and resend the files through email if needed. Please make sure before purchasing that your machine is compatible.